Installing boilers is fine but the real money is in repairing, there will always be a shortage of breakdown engineers. 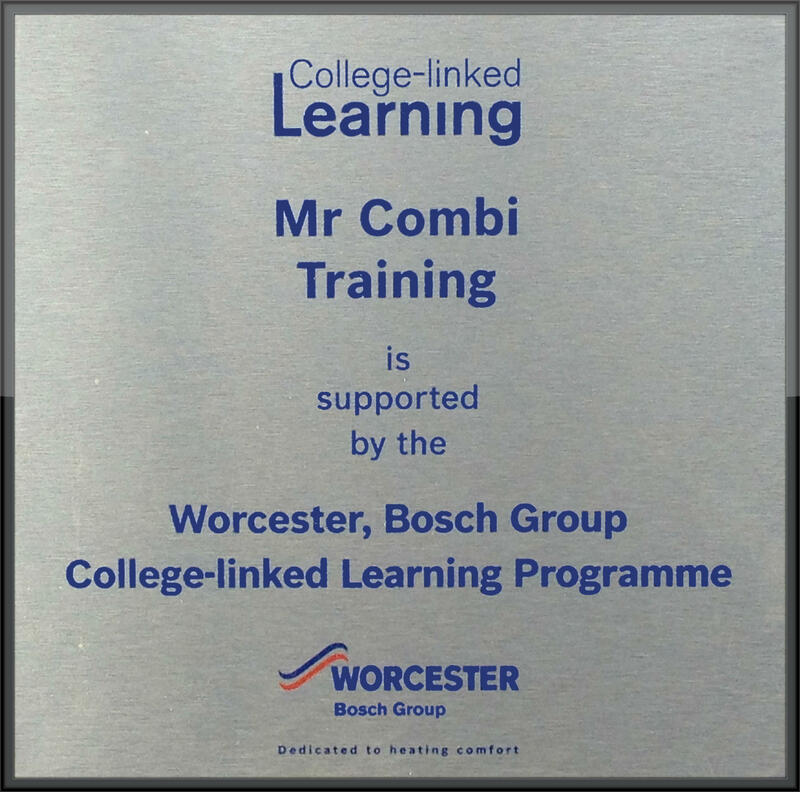 Mr Combi Training has taught over 400 installers per year since 2002, including engineers from British Gas, Viessmann, ReactFast, PH Jones, E-ON, NPower, Par-gas, Pimlico Plumbers and many more. 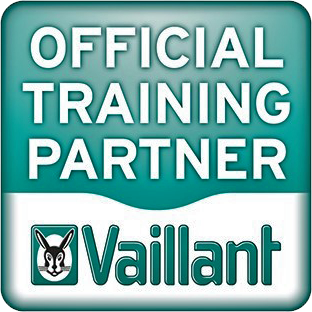 We now offer two courses where you can spend a great day with George Staszak who will help you learn fault finding techniques and understand the cause of common problems with boilers and control systems. Mr Combi Training is a family run business which aims to provide a friendly and stress free environment where you can learn and develop your skills at your own pace. George will teach you how to test in a sequence using a digital multimeter and manometer. YOU do all the work learning in a great atmosphere! This is a ‘hands on’ day, no sleeping or boring lectures, only guides. Whatever your level, from no experience to advanced, you will be surprised by how much you can learn in just one day. 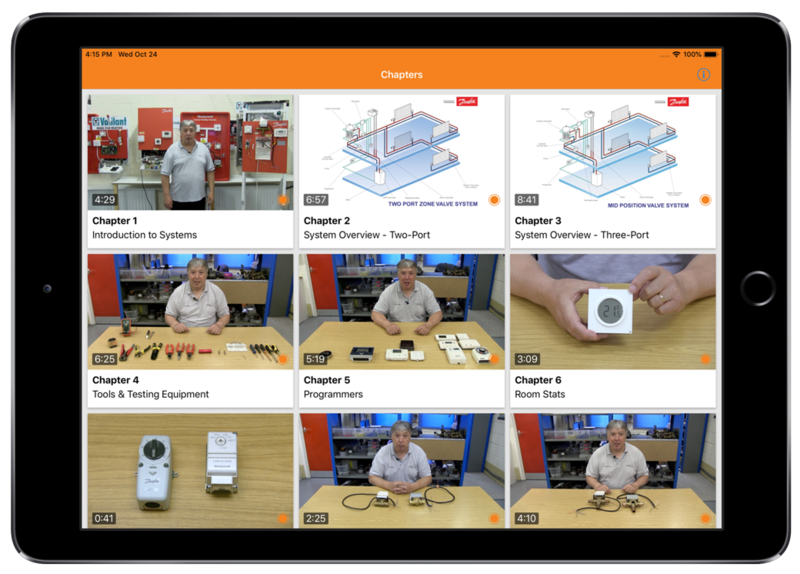 You can now watch our fantastic Fault Finding, Testing and Multimeters DVD on your iPhone, iPad, Apple TV or Android device in HD. There are 21 Chapters showing you all about multimeters, how to carry out the electrical safety tests in full, how to test stats, fans, sensors and pumps, about diverter valves, expansion vessels, the sequence of operation and more. Learn at your own pace. We’ve just released a brand new Wiring & Controls app for Danfoss and Honeywell two and three-port systems. You can watch the videos on your iPhone, iPad, Apple TV or Android device in HD. 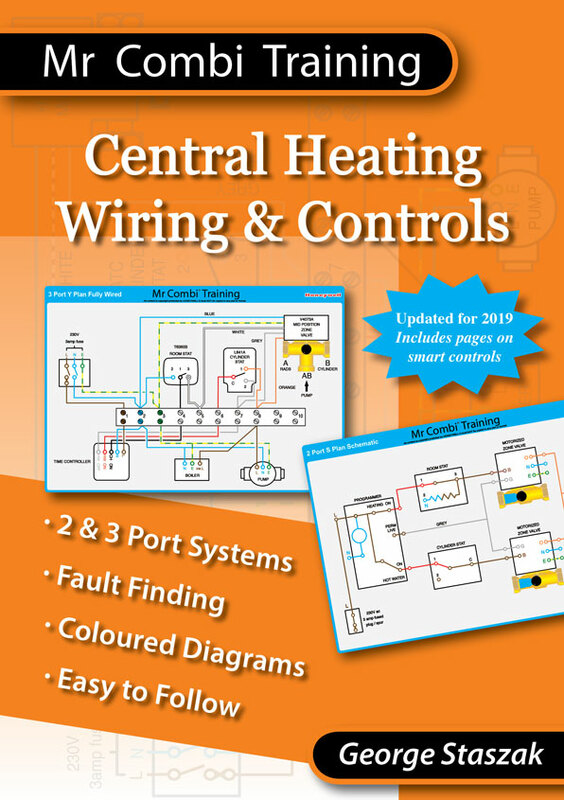 There are 19 chapters showing you all about the differences between the systems, how to wire them up, testing, fault finding and more.